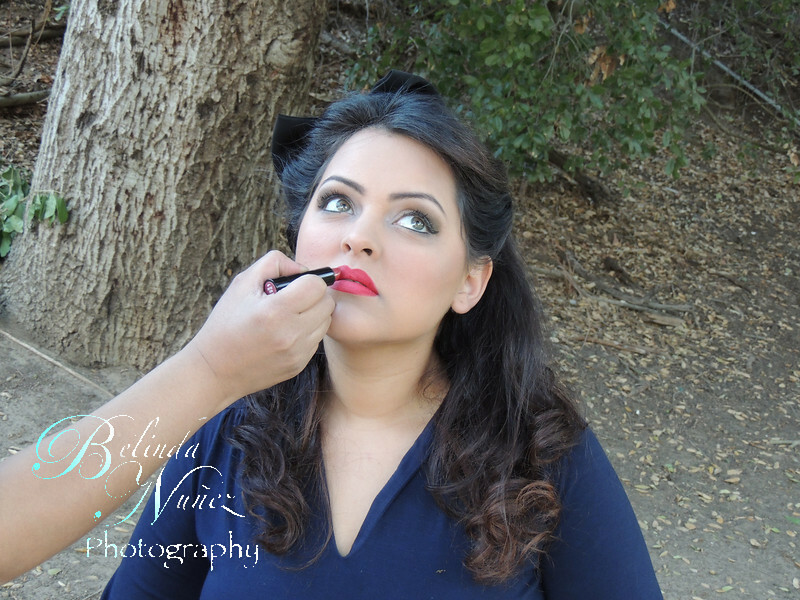 You may decide that you want a little extra glamour for your photo session. I can recommend an excellent free lance Make-Up Artist who has agreed to provide outstanding discounts to my lovely clients. She has many years of experience and training. 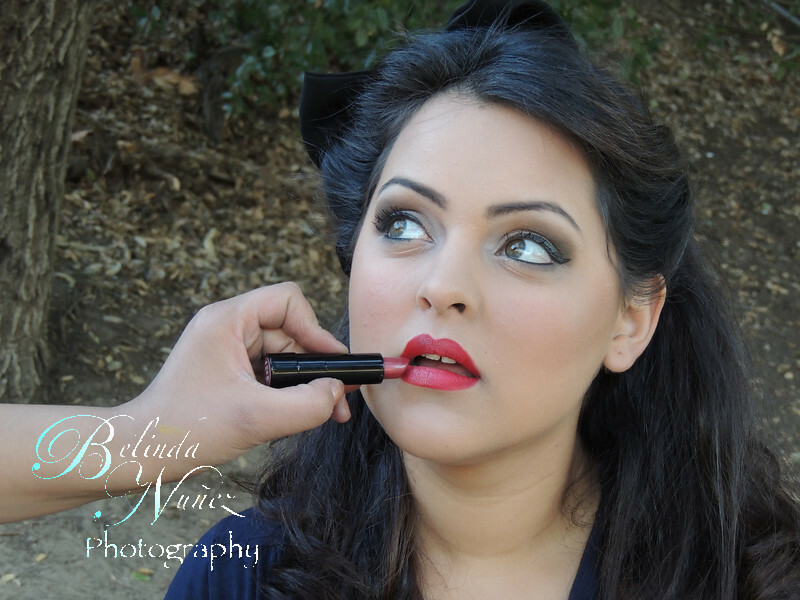 She is currently an Artist at Bare Minerals and specializes in the "Pin-up Look". ** I cannot guarantee that both Lisa and I will be available on the same day. 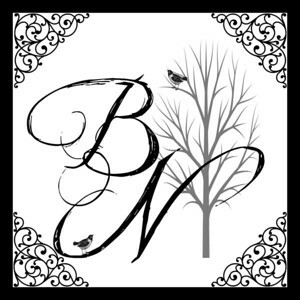 Currently Sunday afternoons are the best days to catch us both; However, please check with us. Please never expect Lisa to automatically be with me. We will do our best to work our schedules together if you would like book us both.For weddings we will make sure we are together if you book us both together. Simple & cute Up- Do's available, Ionic curling wand and straightener also available. Please check venue site for electrical availability. Please bring your own bobby pins, brush, products, etc. I have some hair accessories that we an try as well. You must schedule hair time prior to Photoshoot session. Same for Make-Up. PLEASE ALLOW AMPLE TIME BEFORE THE SUN GOES DOWN TO DO YOUR HAIR AND MAKE UP! 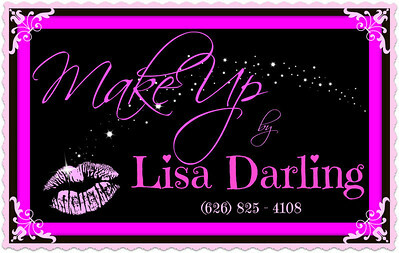 Lisa, mentioned above also has experience with hair and specializes in the Pin-Up look.